Chai spiced oatmeal with easy coconut caramel apples is the kind of delicious, healthy breakfast dreams are made of. 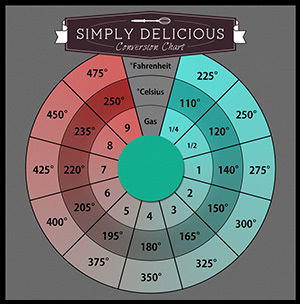 Great for making ahead as well. Creamy oatmeal is an absolute joy on chilly mornings when you need something warm and filling to start the day. 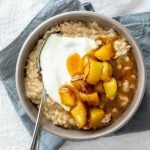 I love adding spices and flavorings to oats to mix things up and I think I’ve stumbled upon a winner with this chai spiced oatmeal served with coconut caramelized apples. It is the kind of recipe I can’t wait to eat. Not only is it so absolutely delicious (I mean, just look at that caramel!) 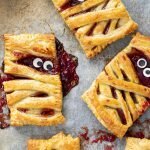 but it’s also filled with goodness and a great, healthy breakfast recipe. 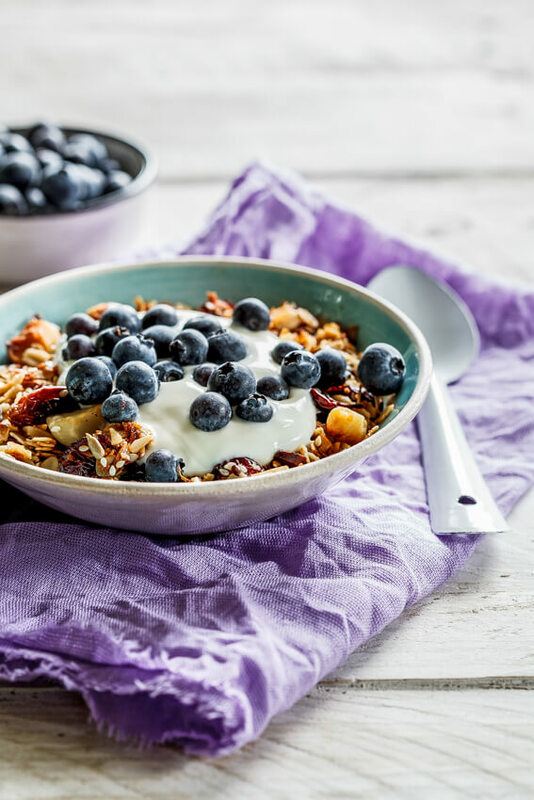 I love to make a big pot of oats at the beginning of the week and allow it to cool in the same pot as cooking, before storing it in the fridge as is every morning I just spoon out a portion and re-heat with a splash of milk. 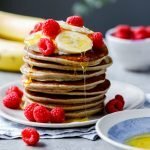 It’s perfect for meal prep and will guarantee a healthy breakfast, every morning with minimal effort on your part. 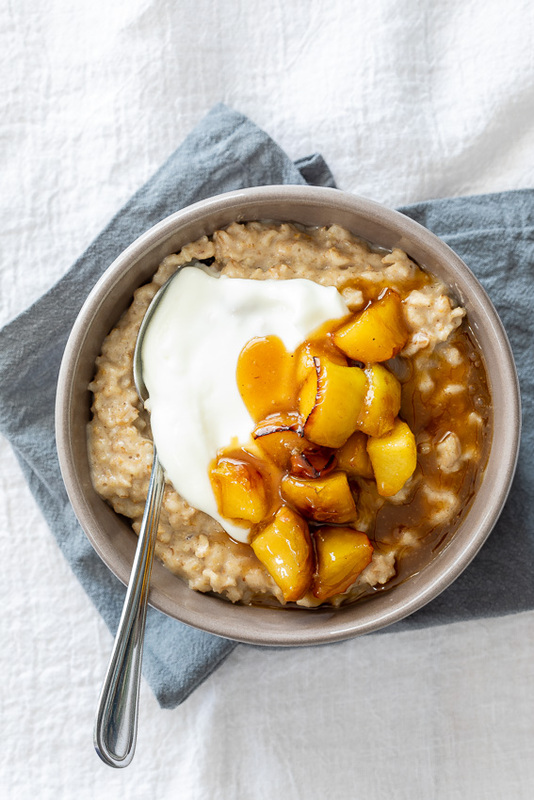 The coconut caramel apples makes a great topping for the creamy oats but can also be served with a dollop of yogurt for an easy grain-free breakfast. I like to leave the skin on the apples as they add great texture but you could also peel them. The caramelized apples can also be made ahead making breakfast assembly easy as pie. Using coconut sugar and coconut milk/cream adds a little more nutrition to this recipe but you could definitely substitute brown sugar and heavy/whipping cream if you preferred. What are the benefits of eating oatmeal? 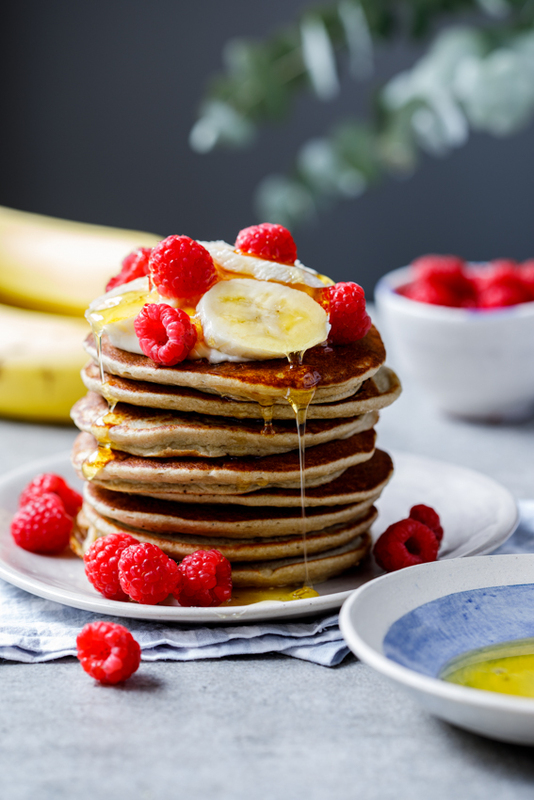 Because they’re gluten free (make sure to check the packaging as often oatmeal is packaged in factories where other gluten-containing grains are), they’re a great source of fiber for those suffering from coeliac disease or gluten intolerances. Oatmeal is filled with antioxidants that help lower blood pressure and have anti-inflammatory properties. Contains Beta-Glucan (soluble fiber) which reduces LDL cholesterol, blood sugar and keeps you fuller for longer. Oatmeal is incredibly easy to make and requires only a handful of ingredients. I like to cook oats with water, a pinch of salt and flavorings like spices or citrus peel. To add creaminess, add a knob of butter and a little cream/coconut milk right at the end of cooking and then allow the oats to steam, covered, for a further 10 minutes. This allows the grains to finish cooking and results in a delicious, creamy end result. Combine the oats, spices, water and salt in a medium-sized pot and bring to a simmer. Allow the oats to simmer for 15 minutes stirring every few minutes, until the water has been absorbed and the oats are almost cooked through. Stir in the butter and cream/coconut milk and turn off the heat. Cover with a lid and allow to steam for 10 minutes. 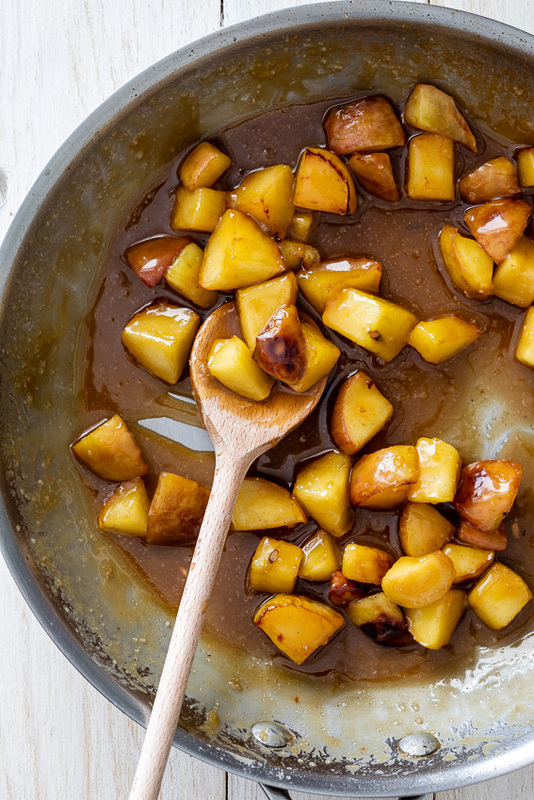 For the caramelized apples, melt the butter in a frying pan then add the apples. Cook the apples until golden brown then add the sugar and cream/coconut milk and vanilla extract and allow to cook until the sugar has dissolved and has formed a thick sauce. 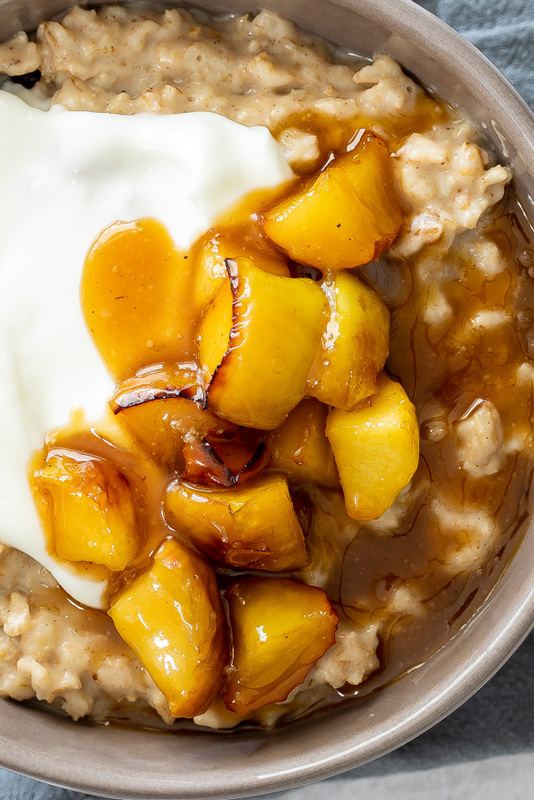 Serve the chai-spiced oatmeal with the caramelized apples and a dollop of yogurt. When doyou add the vanilla? I’ve amended the recipe. 🙂 You add it with the sugar into the apples. This was the most delicious breakfast. I was getting so tired of standard oatmeal and the spices and apples really made this something special. That’s good to hear, thanks Hannah! Most comforting breakfast. Made the oatmeal in my slow cooker and woke up the most delicious smell. 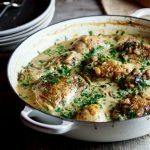 Love the idea of letting the slow cooker do all the work! 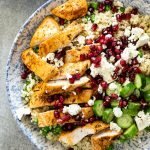 Even my non-oats eating husband loved this recipe. This thumbs up! This was delicious. Loved the apples. 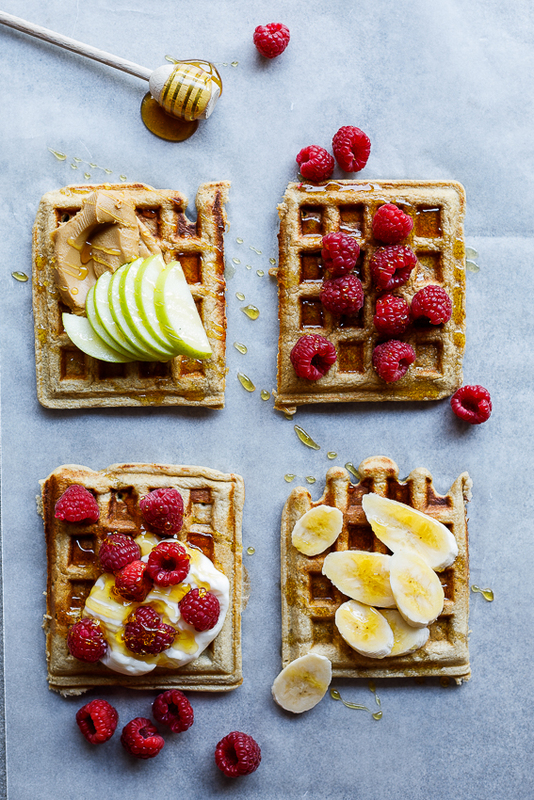 Such a dreamy fall breakfast! 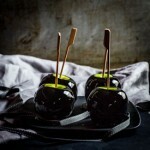 I love the caramelized apples! So do I! Thanks Laura. Decided to make this while cooking dinner tonight and sneaked a taste before putting it all in the fridge. Oh my word! Honestly the yummiest oats I’ve ever tasted and those apples are just so delicious. They would be great over ice cream for dessert. I’m so happy to hear that Nadia. And yes, those apples would be an awesome ice cream topping. That looks like the most comforting breakfast. definitely trying this soon. Love chai spices! This looks like such a deliciously cozy breakfast Alida!